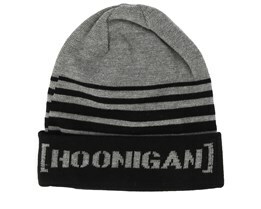 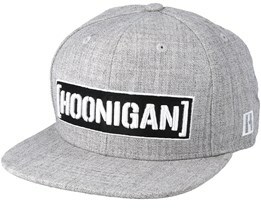 Our range of Hoonigan caps can be found below. 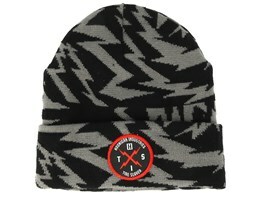 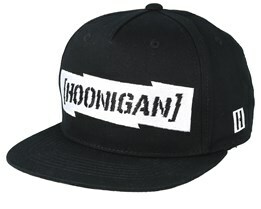 Hoonigan was founded by Ken Block and the brand is part of the Hoonigan Racing Division. 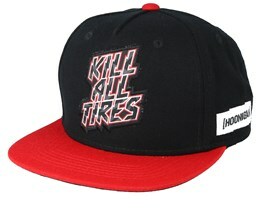 Ken himself leads the team, which includes Andreas Bakkerud, BJ Baldwin, Chris Forsberg and others. 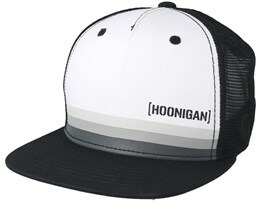 In addition to having drivers in rally, drifting and other motor sports, they also also produce films in the Gymkhana series. 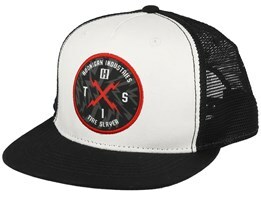 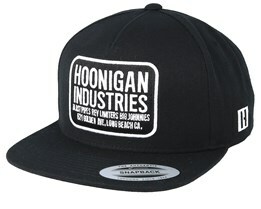 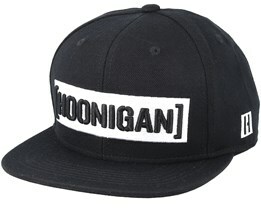 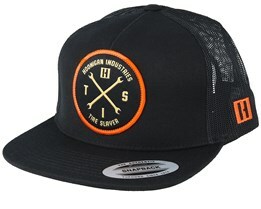 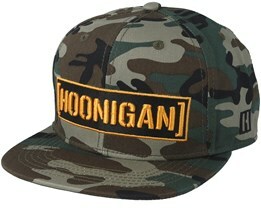 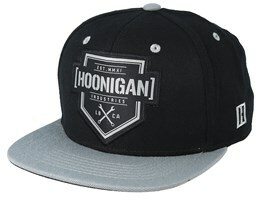 Buy a Hoonigan cap at Hatstore - fast delivery and friendly customer service!